Home Fitness Technology Advice The IPad Mini 2 for an October Launch? The IPad Mini 2 for an October Launch? According to sources, the highly anticipated follow up the iPad Mini will hit our shelves this October, in what’s set to be a frantic period of new launches for Apple. The iPhone 5S/6 is set to launch in September, and the next generation of the full size iPad will also be due around the same time. For, what seems the last year or so, there have been a lot of reports indicating that a new iPad – the Mini 2 will be on our shelves. 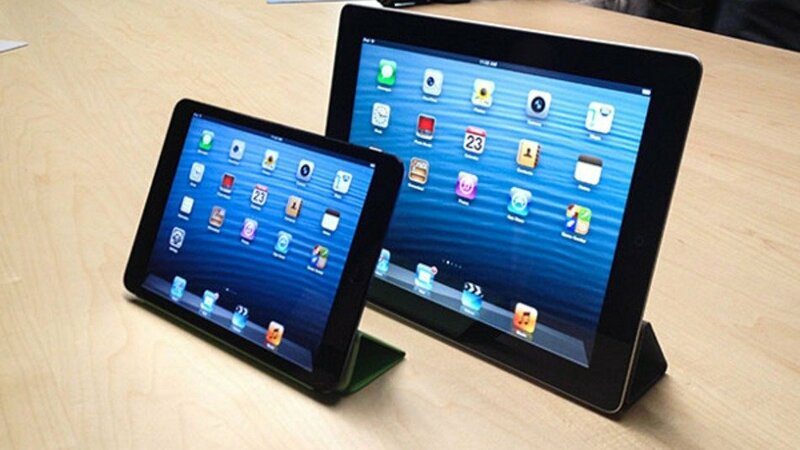 The Retina display iPad Mini 2 is supposed to be soon completed and on the shelves according to sources in Taiwan. The reports indicate that October 2013 will be the launch date, as opposed to some reports that we have to wait until 2014. 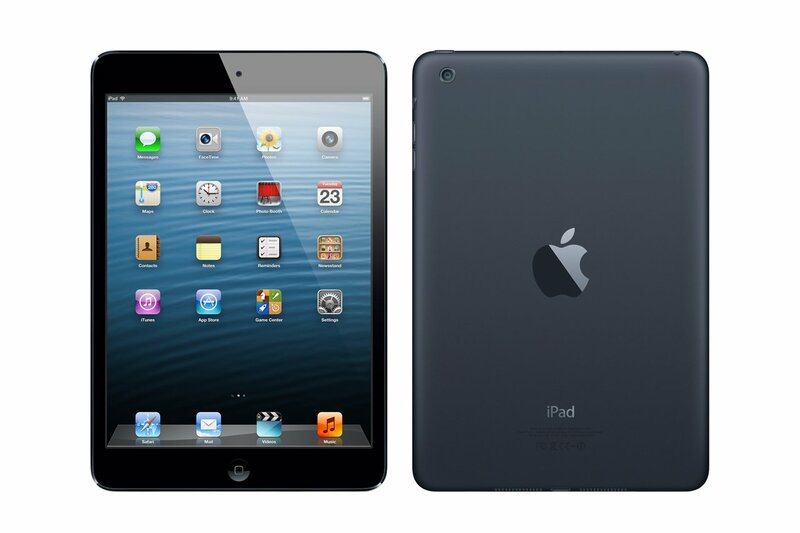 This is an interesting development as reports had indicated that the new iPad mini is nowhere near completion. So what is the truth? Well, honestly, no one really knows for sure but it might be that Apple is planning on releasing them within the next few months. Apparently LG are manufacturing the Retina display for the new iPad and that they will be finished very soon so that they can hit the October release date. However, the Taiwanese firm also indicated that sources are claiming the iPad 5 will be hitting the shelves soon as they are nearing the end developing stages. The claims are that the newer devices are going to be so much lighter and even thinner than previous models have been; continuing Apple’s legacy of creating ever diminishing sized devices. Sources also say instead of two light tubes, there will be only one used. There are big changes being made and it does seem as though Apple are making a big push to launch new devices which are markedly better than all of their previous models. Apple’s tablet business is one area where they have thus far repelled Samsung, and as such they remain the clear market leaders. However, for months now, the idea of a new iPad Mini 2 has been drifting in and out of the news, leaving ambiguity around the launch date. However, if Apple remains on track and if all of the promises come true then Apple lovers and customers might actually end up with a fantastic new device. It is rumoured that Apple are looking at a cut price iPad mini in order to really consolidate their market share. According to other sources, Apple believe that for the device to really steal a march on the market, as well as differentiating against the burgeoning Apple portfolio, the price will need to come down considerably. Some research indicates that people are increasingly less willing to pay the full buck for Apple devices despite market acknowledgment that their devices are typically leaders in their fields.